People view apples as something associated with the fall. 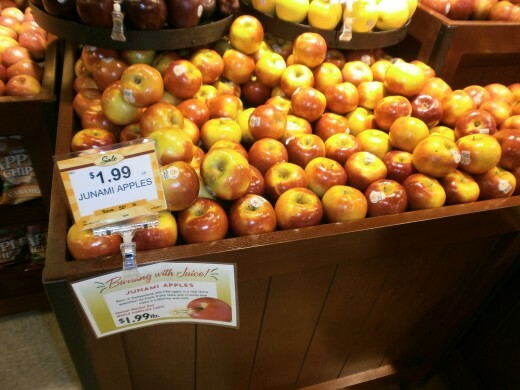 Yes, we do have apples in our stores year round, but fall is the time when they are most abundant. However as you enter into the dark days of winter, there are still plenty of varieties that hit the marketplace. There are varieties of apples that both ripen late in the fall season and store very well. Growers are placing these apples into storage until a winter release, when the market place is not as saturated. Plus some apples actually improve in flavor as times goes on (up until the point they rot). Below you will find some of the apples you can expect to find during the winter months. 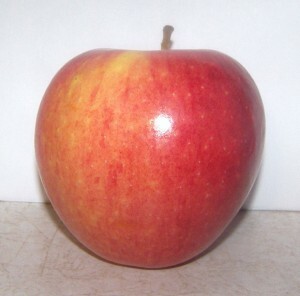 This medium sized apple was grown in Switzerland. I found it here in the States during the early winter. It is one of the most juicy apples I have had. The apple is a perfect balance between sweet and tart. Plus it tastes good too! What more could you want? These are rather large apples. They are crisp, sweet, with a nice balance of tartness. They make for a great apple to share at the dinner table. 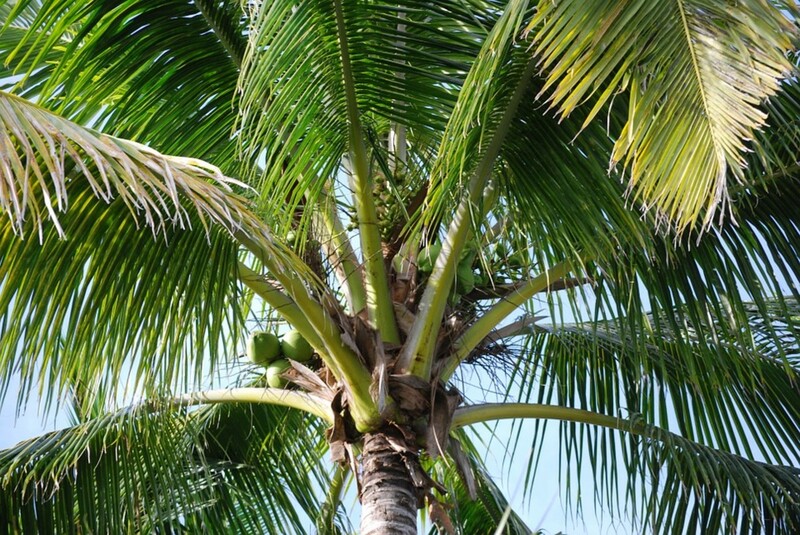 They are available during the winter months and into the early spring. This is a crunchy, very flavorful apple. 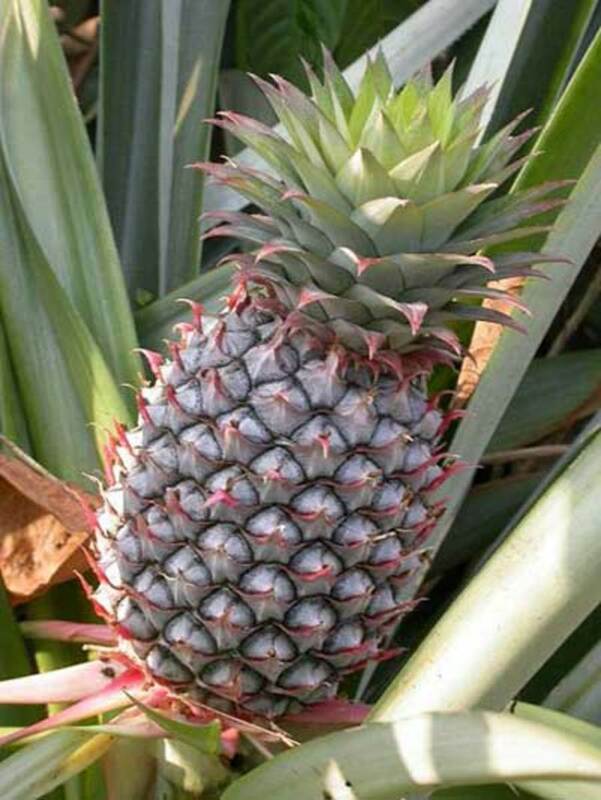 It has sort of a tropical flavor that is hard to describe. You will just have to let your taste buds do the work. It is available right around New Year's Day. 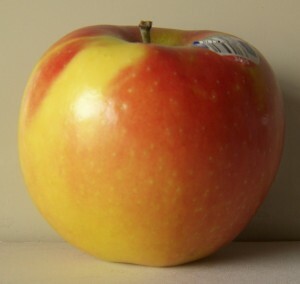 This apple originated in Canada. It's crunchy and juicy like most of the winter apples, but I feel it's lacking in the flavor department. If you are looking for an apple that is really sweet without being tart, then Kiku is a good choice. 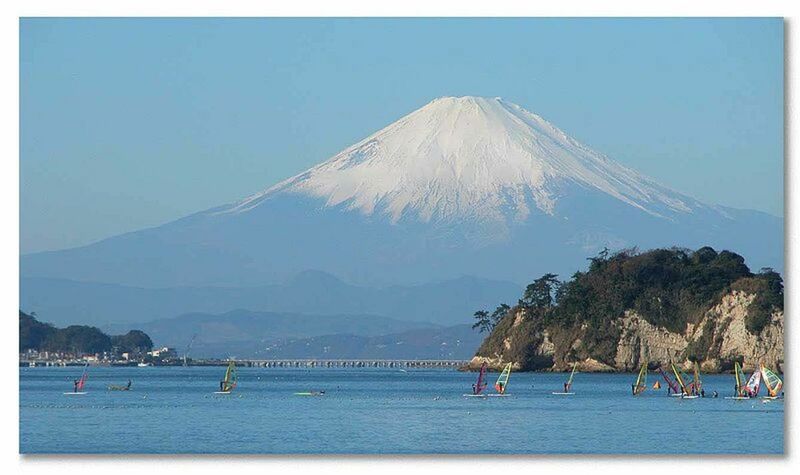 It's a sweeter version of a Fuji. It would make a great choice for making applesauce that wouldn't need any additional sugar. This is like an improved Golden Delicious. It has a better flavor, more balanced in it's sweet/tart ratio. It doesn't get mealy like older Golden Delicious apples. It's available in the late fall/early winter. Each one of these apples has one thing in common. They are all on the crisp side. This characteristic has been heavily marketed by the apple industry over the last several years. You can easily see that by all the new apples that are crisp. Have you found any of these apples at a store near you? I would love to hear from you, leave a comment below. Which of these apples have you tried? I really like the Opal apples. I've been eating at least one a day. Much better than the Golden Delicious sold in stores. I'm hoping to try Lady Alice soon. Love the Lady Alice apples- wonderful flavor! we are participants in a local--awesome food co-op called bountiful baskets! 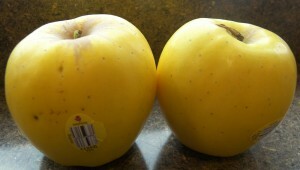 the last 2 cycles these Junami apples have been available and we have bought them!! We are so spoiled now and hooked! Our family does not want to eat any other kind of apple! !